Products only for miners, one-day trek insurance, film-ticket insurance, airline-ticket cancellation and insurance for health-outbreak hit areas are just some of the products that insurance companies are experimenting with after the insurance regulator allowed testing of products before launch. “This platform gives us an opportunity to experiment with products before they are launched in the market. Even if a product is unsuccessful, we don’t face any financial losses,” said the actuary of a mid-size life insurer. Trek insurance, for instance, would cover one-day or two-day treks in mountainous regions. Treks are accident-prone activities as the terrain or nature of the trail and weather conditions could be tough. Medical costs and transportation in case of emergencies will be covered under the policy. Trekking gear will also be covered against damage due to weather-conditions. Covers for airline cancellation would mean an individual will be able to get a full refund even if the airline cancels the flight due to unforeseen circumstances. The idea for this product came in the light of the Jet Airways’ debt crisis that led to the airline cancelling a majority of its flying operations. At present, about 780 life insurance and over 1,000 general insurance products are being sold in the market for individuals and groups. This method is expected to help companies have a better success rate with their products. According to industry estimates, for every 10 new products that are filed, two fail to make the mark at present. 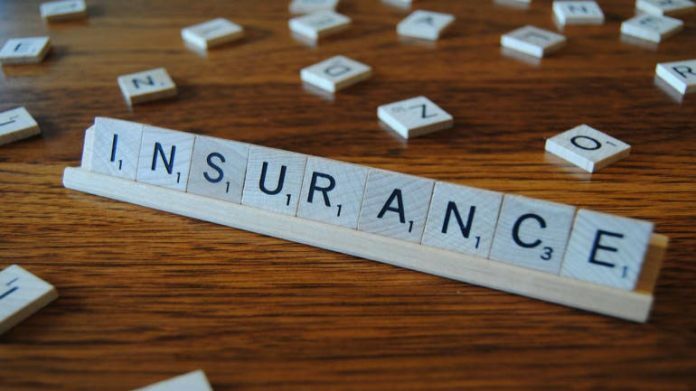 Insurance Regulatory and Development Authority of India (IRDAI) said companies planning to test products will have to form a consortium and apply. The insurance regulator will allow testing of relevant products and services for six months before they are commercially launched in the market. As part of the regulatory sandbox initiative, IRDAI has said there would be defined entry and eligibility criteria. “This will encourage insurance-technology innovations that help increase insurance penetration as well as seek to benefit policyholders at large,” said the regulator. IRDAI said the initial permission will be granted for six months, but it can be extended by six months. After this, the regulator will look into the proposal and decide whether it can continue in the market or be discontinued. All participants will have to delete the customer data they collected for the testing purposes. Insurers can use digital platforms like internet, smartphones, Internet of Things (IoT), telematics, big data and data analytics, machine learning and artificial intelligence to launch relevant products.